UFC fighters and NFL cheerleaders could not be more different. But look at their job descriptions, and they have something in common: Both are classified as independent contractors. Not as employees. The distinction is significant. It means that neither fighters nor cheerleaders get the guaranteed pay and benefits that employees are entitled to under the law. 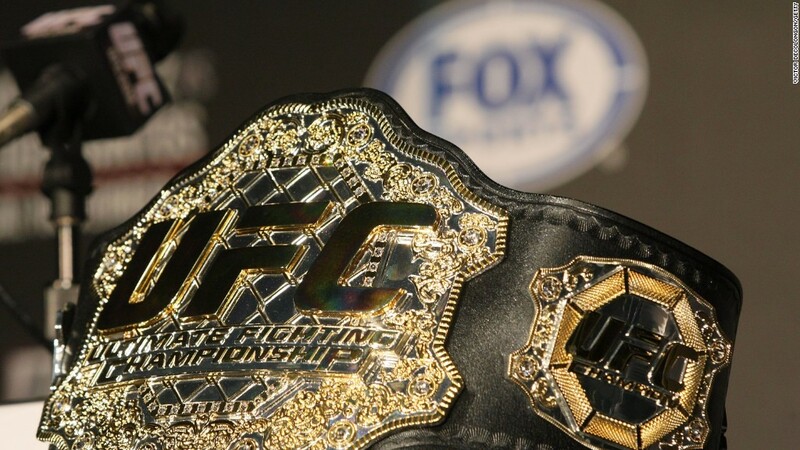 UFC fighters sign individual contracts with the company that only cover certain fights. Those deals vary in terms of how much individuals are guaranteed to make for fighting, and how much they'll get if they win. The contracts also include limited health insurance. But that means there are large chunks of time when the fighters are unpaid and uninsured. In contrast, pros within the NFL and NBA are employees of a particular team through the length of their contracts, which typically last for a season or more, and always cover all of the extra events that they have to attend. While the NFL cheerleaders are fighting just to make minimum wage, some of the top UFC fighters can make hundreds of thousands of dollars -- sometimes even millions -- for winning a bout. But most of the fighters make very little unless they win. Fighters have complained about the fact that they're treated like employees without any of the benefits. They say they often have to make UFC appearances without getting paid. They are also required to check in for random drug tests and to fight wearing gear from Reebok -- the UFC's official partner -- even if they personally have other sponsors. "Controlling things like uniforms and requiring drug tests could mean that a worker is being treated as an employee," said employment attorney Christopher Marlborough. "If you hire someone to paint your house, you're contracting them -- you can't control what they wear. If they're your employee that's different -- you have more control over what they do." Several UFC fighters have brought a class action anti-trust lawsuit against UFC that alleges the company uses its dominance in the space to, among other things, keep fighter pay low. The UFC recently lost its appeal to have the case thrown out. Neither UFC fighters nor cheerleaders have been able to successfully form a union to help establish collective bargaining agreements. But the NFL cheerleaders have used another tactic to demand better wages and rights -- they've sued for the right to be labeled an employee. Cheerleaders for the Cincinnati Bengals, Tampa Bay Buccaneers, Oakland Raiders, Buffalo Bills and New York Jets have all sued their teams -- most have settled. The Raiders cheerleaders reached a settlement for $1.25 million and the Buccaneers agreed to a $825,000 settlement. California passed a law classifying cheerleaders as employees, making them eligible for at least the minimum wage. The Buffalo Jills won the right to bring a class action suit against their employer, and a decision in that case is expected by the end of 2016.